Speaking and Training is one area that Adrienne McLean helps Service Professionals to become aware and learn skills to grow their business. 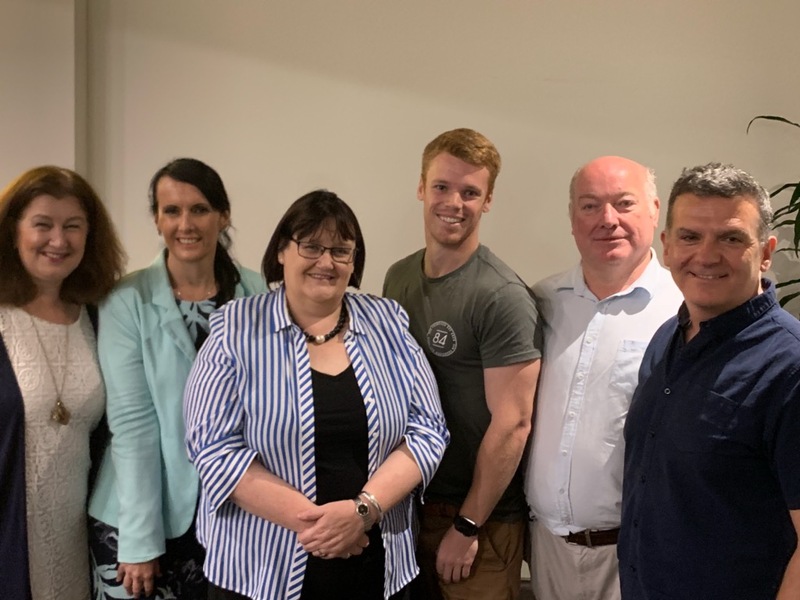 In January 2019, Adrienne McLean spoke at the Community of Practice – Women in Business for Ryde City Council. 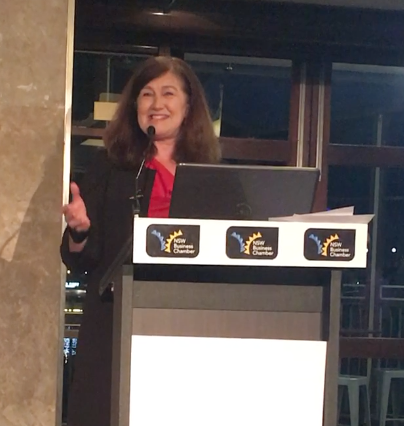 This is a women’s business group – Adrienne spoke on the business development process following the BookYourselfSolid® business building approach. This presentation is available to business groups and networking functions. 2. Marketing Skills for Professionals – is a masterclass for Service Professionals in how marketing works and gives the Service Professional the opportunity to put their business into the business development and marketing system “BookYourselfSolid” – identified is what is working, what needs addressing and the action points to work on. This is truely working “On” your business NOT in your business. 3. Presentation Skills for Professionals– is a Presentation Skills masterclass – for Service Professionals wanting to build their confidence in public speaking and confidently get up and present in front of groups. The prestigious presentation skills workshop , the SpeakersTrainingCamp is the program followed – the same as presented by SuccessWorksUSA – an energetic group is established achieving amazing presentations. 4. Technology and Digital Marketing for Professionals– this program is for Service Professionals that find the new world of social media and digital marketing challenging. Attendees need to bring along their laptops or tablets, connect to the internet (complimentary) and then undertake an audit of their business. We discuss ways of increasing visibility and awareness of your business via the internet. This is another example of working “On” your business NOT in your business. 5. Marketing Discovery Audits – both in the business and digital marketing audits are done to see where the marketing is up to, how developed and well established the marketing is and how well it is working. Assessed is what is working, what is not working and what needs to be done to increase awareness and visibility of the business. 6. BookYourselfSolid Online Marketing Workshops – this 5 week program takes Service Professionals and people thinking of starting a business through the powerful marketing system “BookYourselfSolid”. This workshop goes through the methodology and has exercises to really help you work on your marketing, look at what is working, what needs addressing and what can be implemented to increase visibility and awareness of your business. This is a cost effective way to explore marketing and is run. Program costs $400 + GST for individuals at a agreed time or $250 + GST per person for the 5 week course for groups on Monday evenings starting at 7.30pm to 9pm using Skype. 5. Get Better at Marketing – this program guides you through each step of the “BookYourselfSolid” marketing system along with building confidence to promote yourself. With a structured program, you will build your marketing effectiveness and get more clients. 6. Advanced Marketing Skills – this program is a continuation of the Get Better at Marketing – builds the skills associated with raising your profile and connecting with your audience both digitally and in person. 7. Making Things Happen – this is our mentoring program. An individualised program to “Make Things Happen”. By using the framework of the BookYourselfSolid marketing system and continuous improvement approaches, individualised programs are developed to help you get more clients and become more productive. 8. Marketing Plan Masterclass – this program goes through the Australian government Marketing plan and explains each segment. Attendees work on preparing a marketing plan for their business. Sign up for Mentoring – either 3 month, 6 month or Ongoing after 6 months and receive 10% off workshops. Promotional tools are available at low cost that can spread the word and raise your profile. By using the incredible on-line facilities you can create video, do online interviews and build a body of work to create content that can help your prospects and clients. 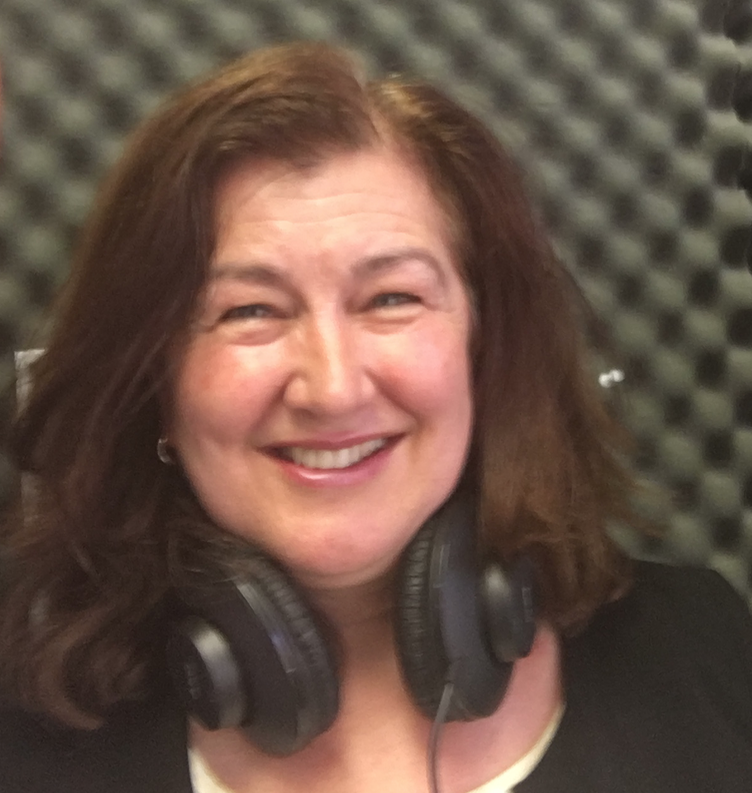 Adrienne McLean runs Business Success Strategies – this is a 30 minute interview on all sorts of business topics to help entrepreneurs grow a business. Here’s an interview with Elite BookYourselfSolid Certified coach , Dr Ana Melikian speaking on Technology to make Marketing Easier. 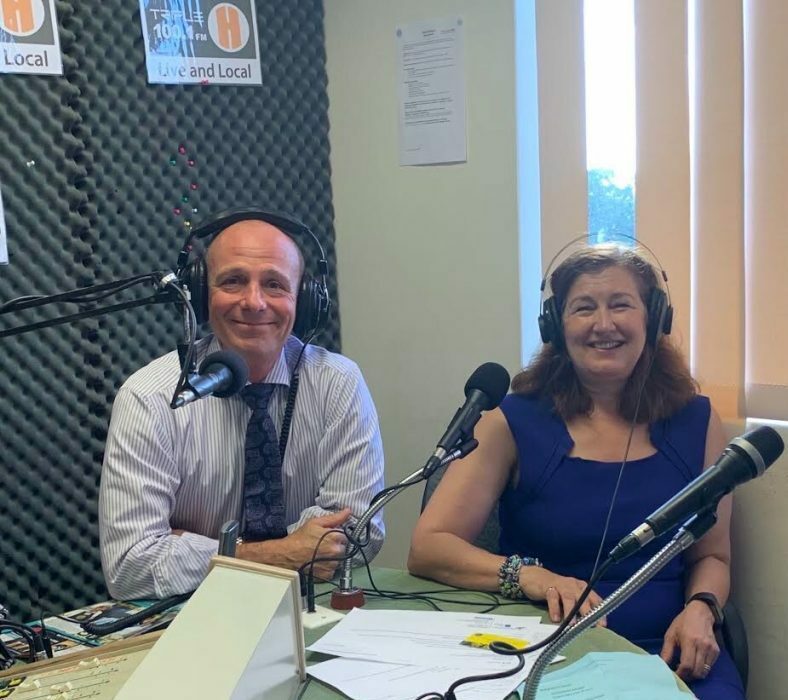 Adrienne McLean is the cohost of Monday Focus – Triple H 100.1FM – this is a drive time program interviewing the Hornsby Ku-ring-gai community – politicians, mayors, community leaders of charities, not for profits, people making a difference, authors, sporting groups. Monday Focus started 26th June, 2017 and does about 3 interviews each Monday. Learning promotional tools will assist to raise your profile. You can connect with people who can help you achieve your goals and help grow your business. Adrienne McLean is running a 20 part interview series “Think Bigger, Grow and Succeed on Triple H 100.1FM” -this interview series is finding out ways to get out of your comfort zone, grow and get to achieve what you dream. Each episode has a professional who gives insights and approaches. This podcast series is in preparation for the Professional Services Marketing Conference 2019 – Think Bigger, Grow and Succeed is the conference theme. Networking is mandatory for running a business. Adrienne McLean networks within the Hornsby Ku-ring-gai business community and the wider. 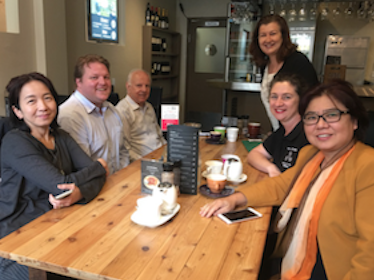 The NSW Business Chamber, the Institute of Managers and Leaders, Hornsby Chamber of Commerce and the Riverside Chamber. At the NSW Business Chamber, professionals meet, discuss and learn about each others businesses. Connections are made to create business. 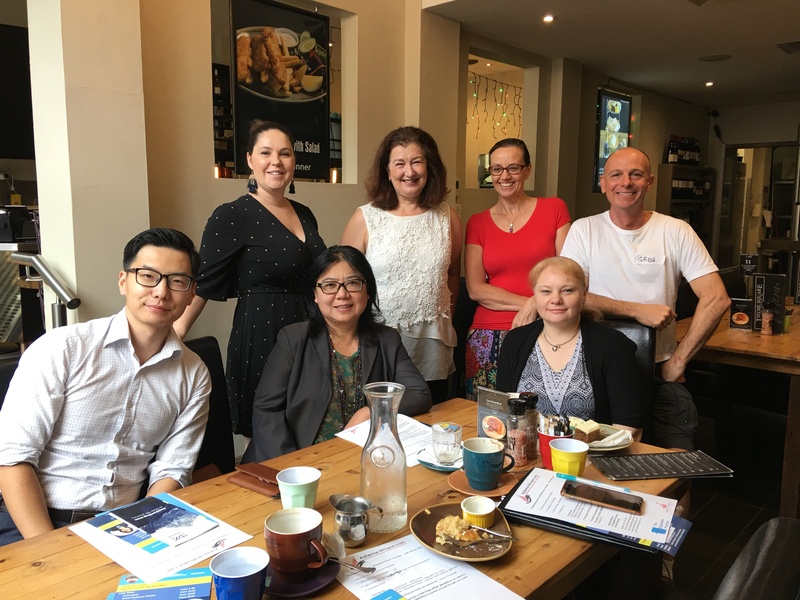 Adrienne started up the Professional Services – Information Forum in 2015 and is running successfully today supporting local business owners with networking, getting referrals and integrating into the Upper North Shore business community. 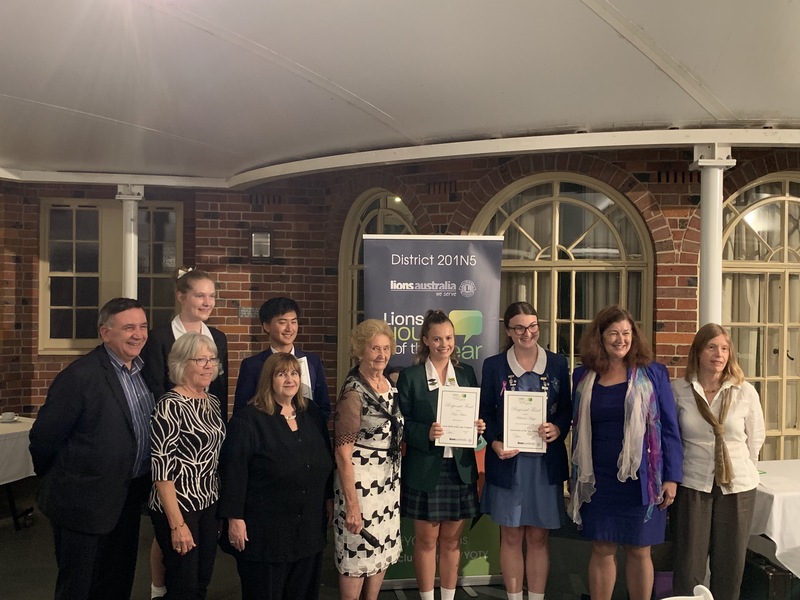 Adrienne McLean was the president of the Hornsby Chamber of Commerce in 2015 working with the committee to raise the membership from about 15 to over 90 members in just one year. 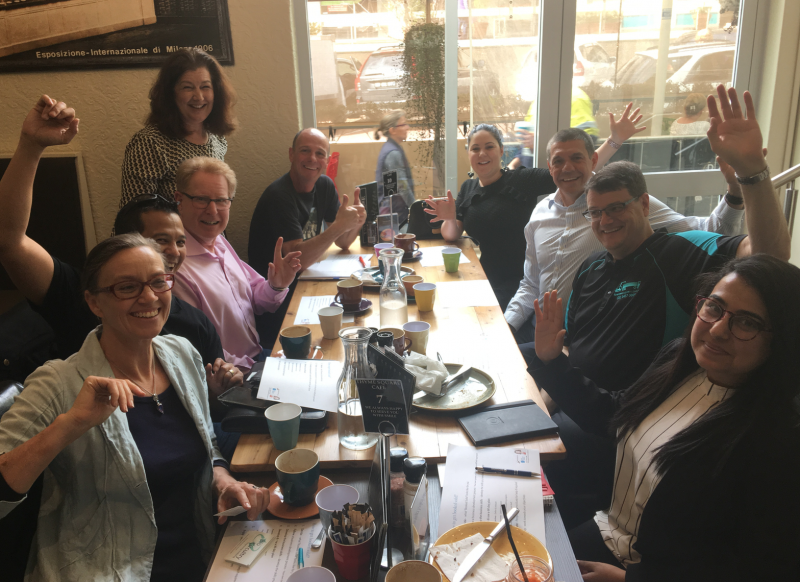 The Hornsby business district was looking for their business community and by running events and supporting members, the business community started to build. 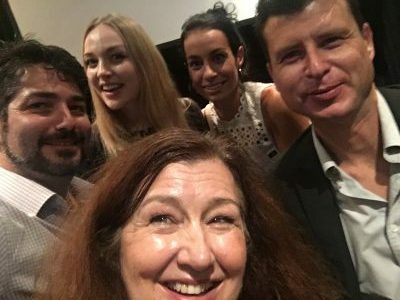 In December 2016, Adrienne joined the board of Triple H – the Hornsby Kuringgai community radio station and is a current board member. This community radio is a small business and needs an active board to grow the station so that the community can have a voice and build awareness via the medium of radio. Adrienne’s experience with small business, marketing and management have meant she has been a valuable member of the board helping with community engagement, marketing, event management and more.